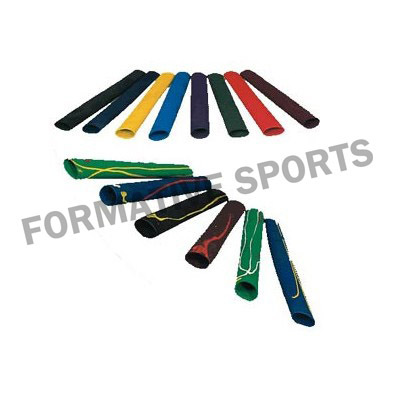 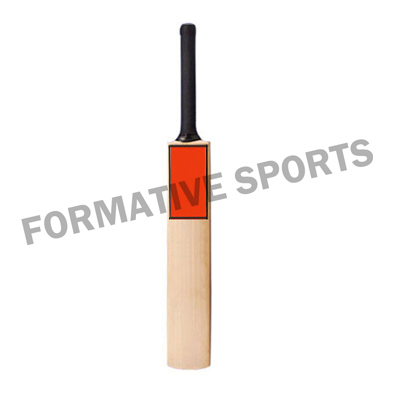 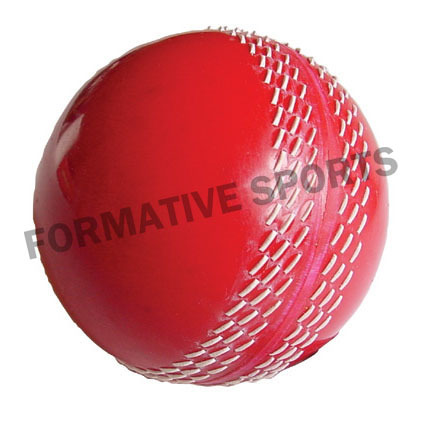 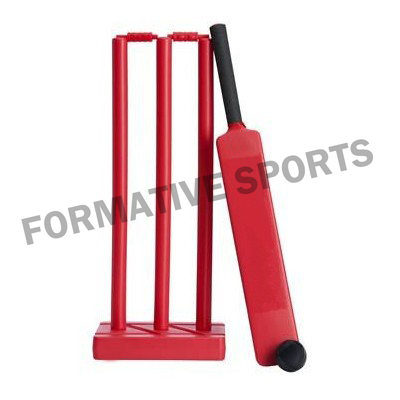 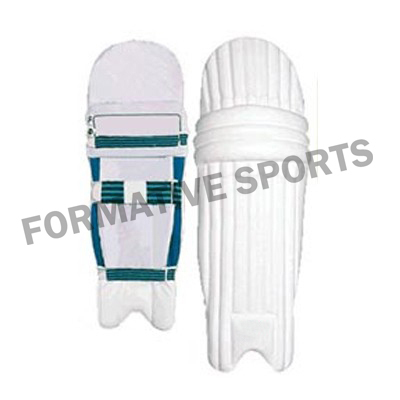 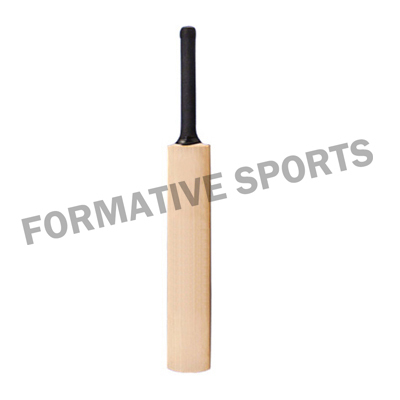 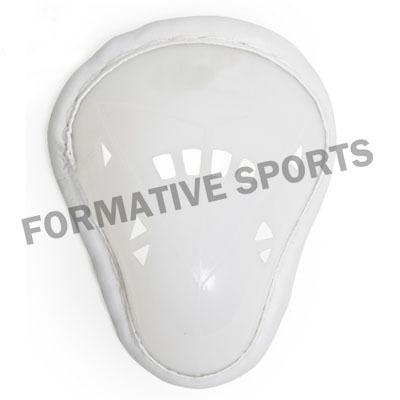 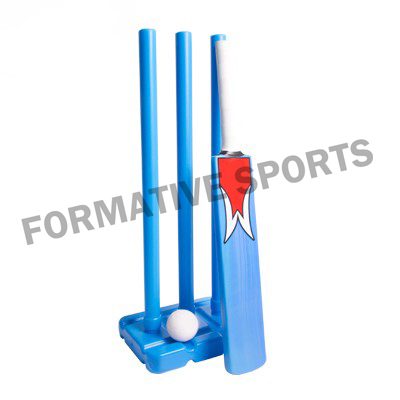 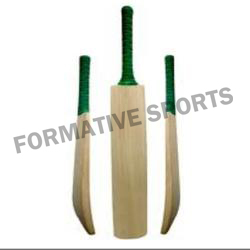 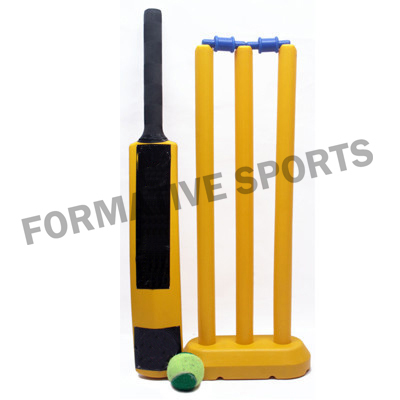 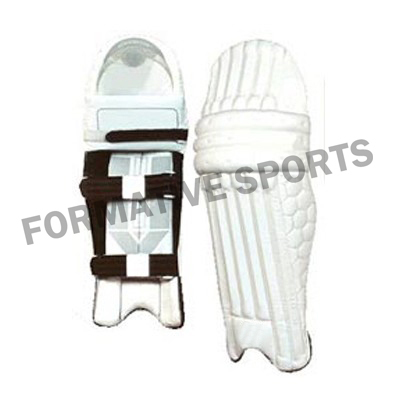 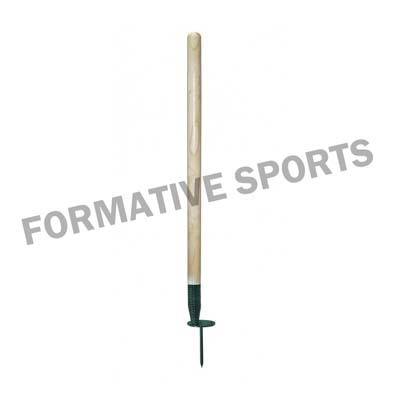 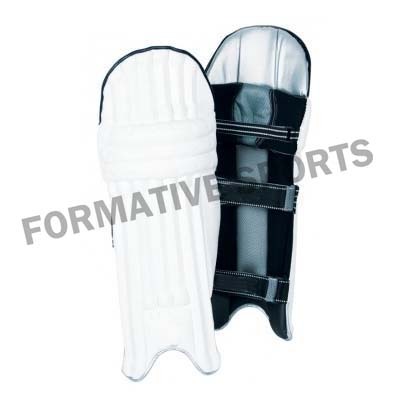 Formative Sports offers English Willow Cricket Bat that is used while practicing or playing on field cricket. 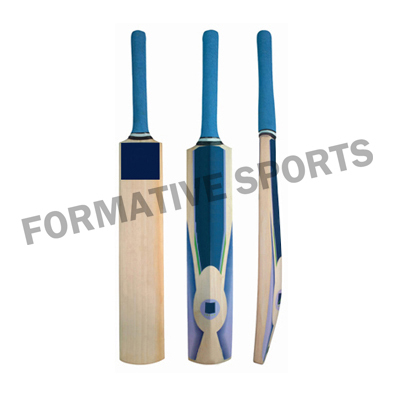 Expertise in offering custom Cricket Bats to clients, we have made a strong foothold in the market. 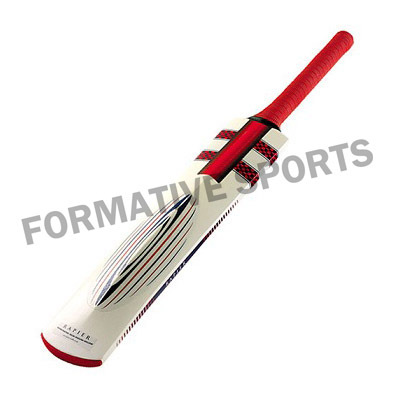 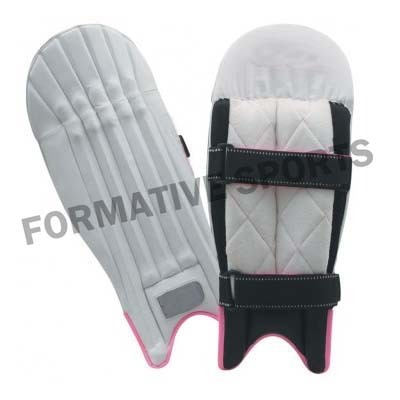 Before delivery, we check our entire Cricket Goods on several parameters to ensure the product quality. 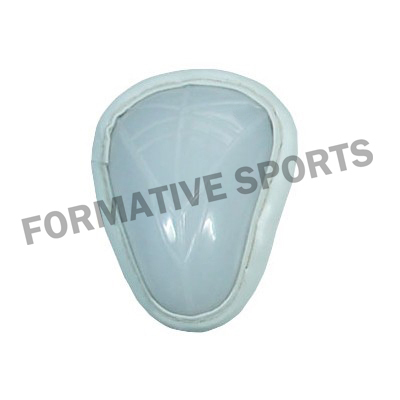 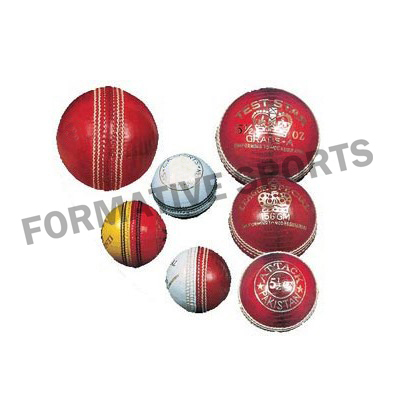 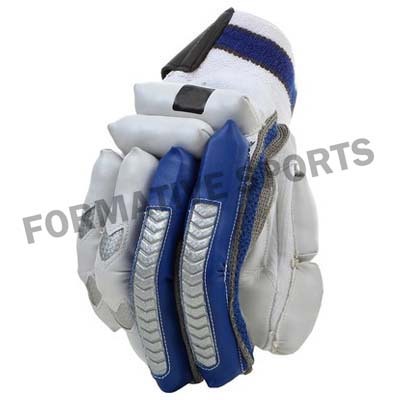 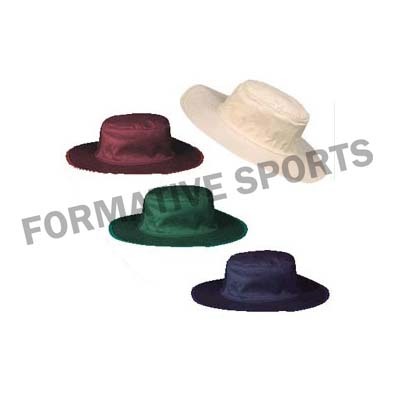 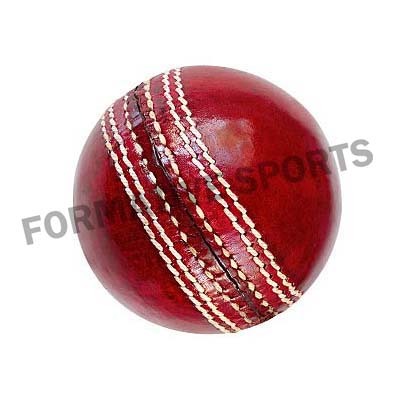 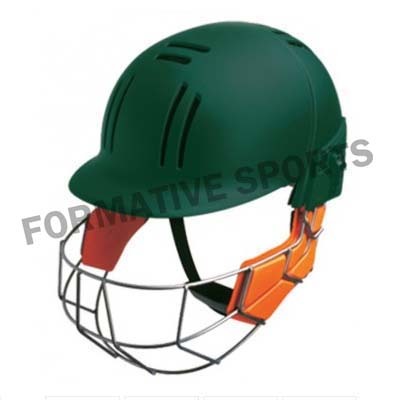 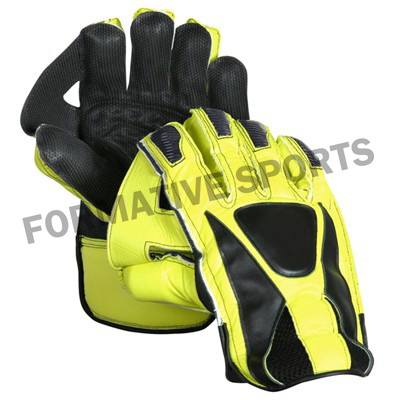 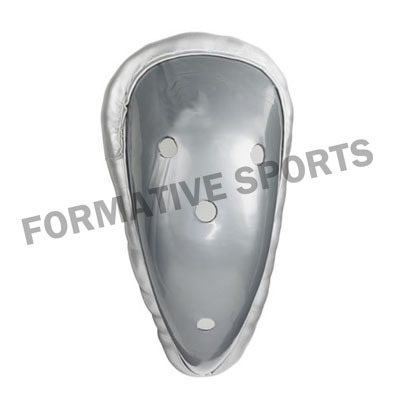 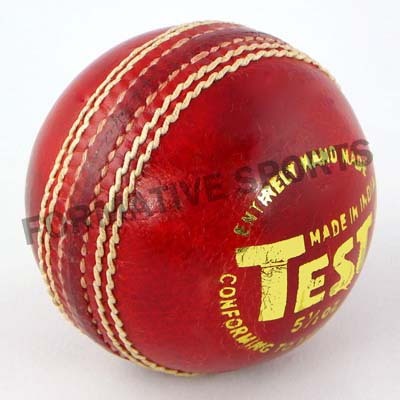 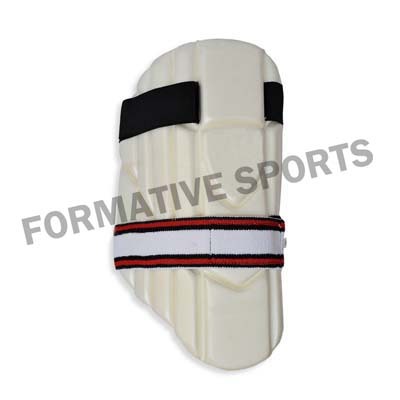 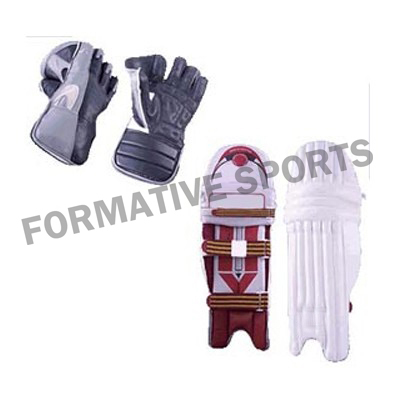 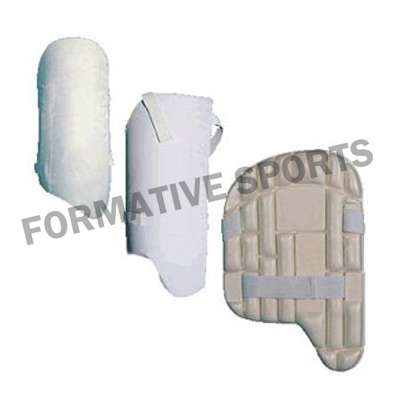 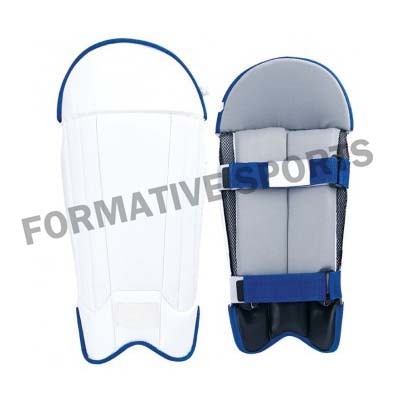 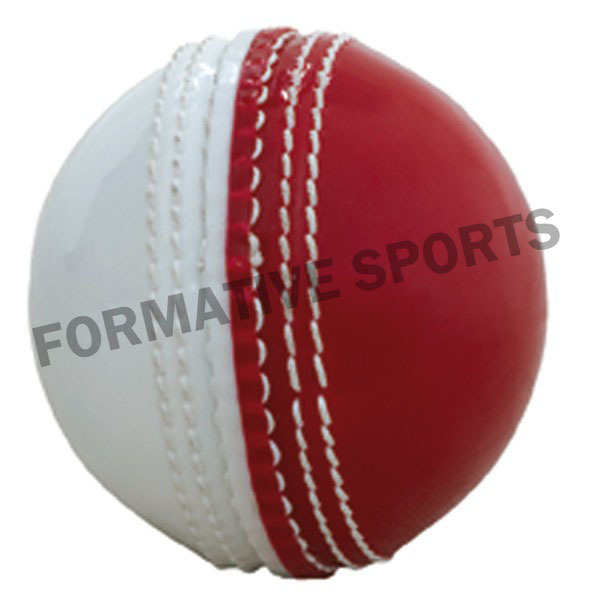 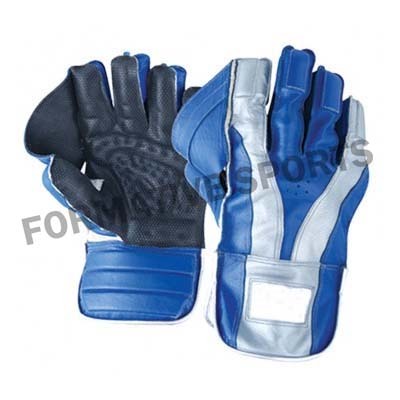 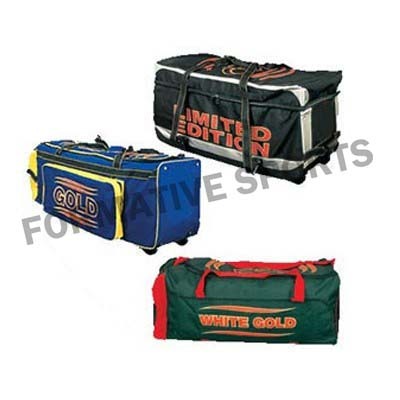 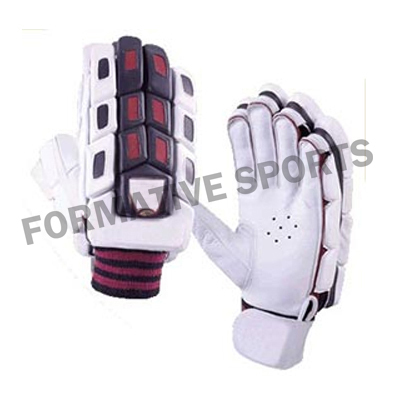 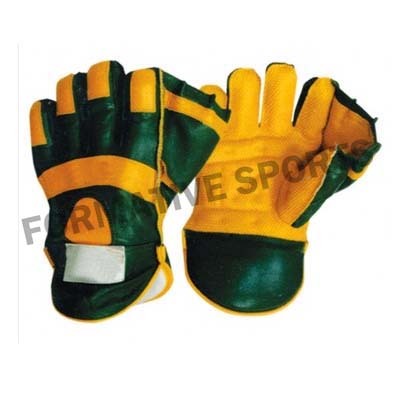 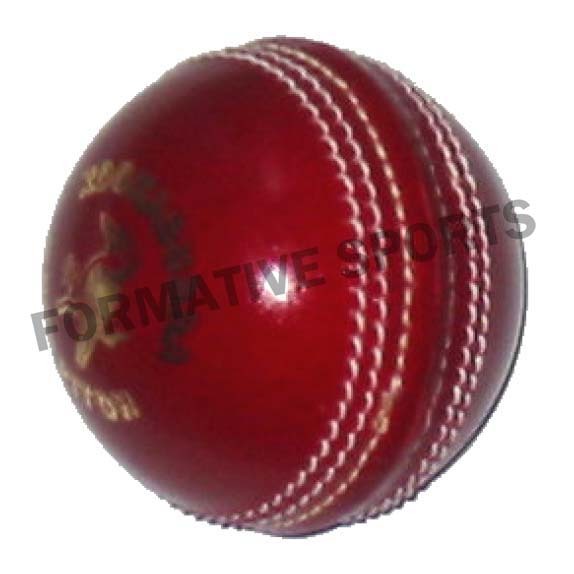 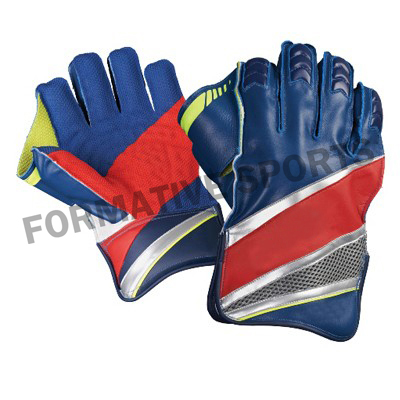 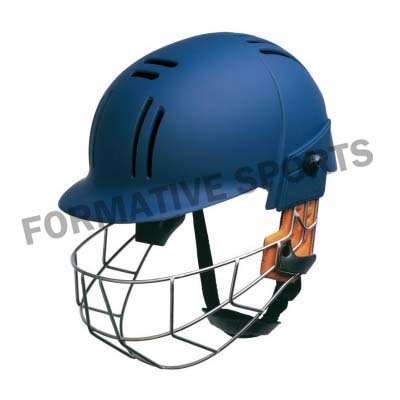 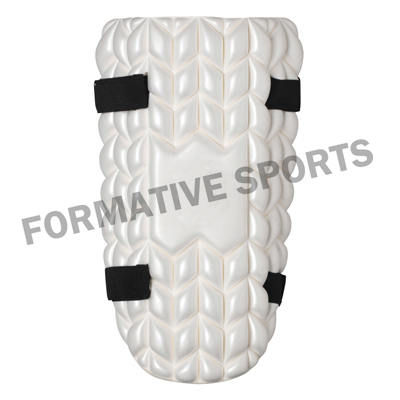 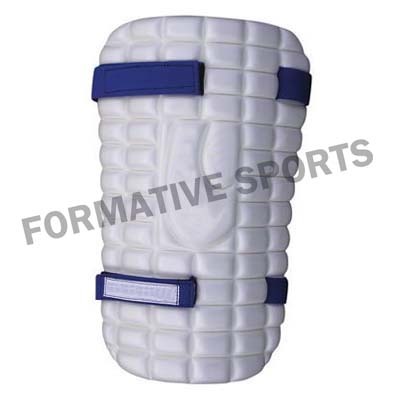 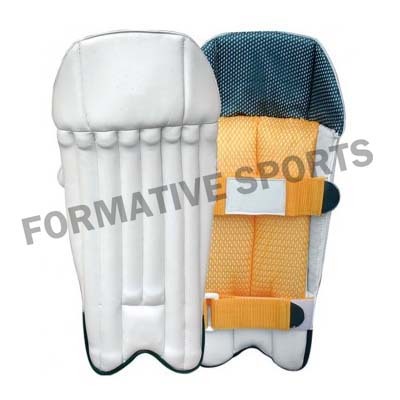 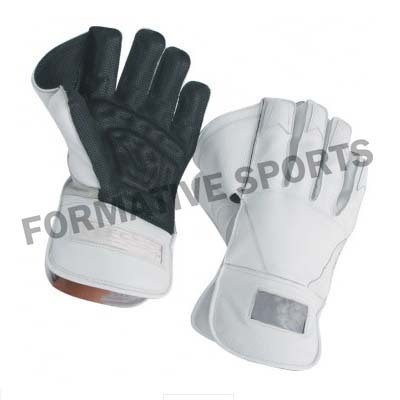 These are packed using high quality packaging materials, so as to offer safe and damage free Cricket Goods at your shipping address. 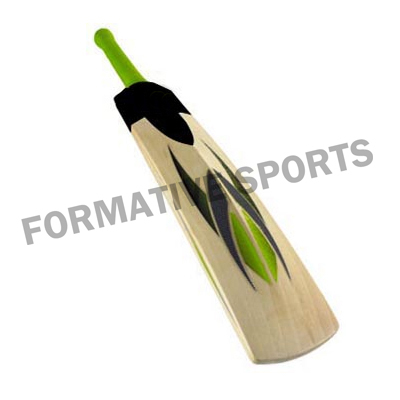 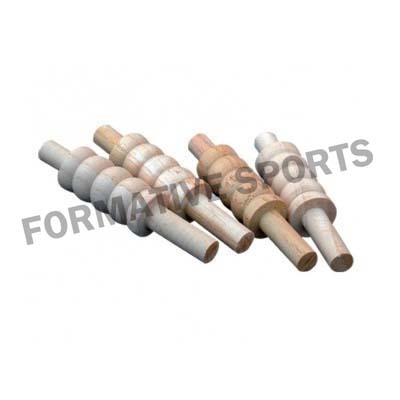 Hence, we feel proud to be reckoned as one of the leading Manufacturers, Exporters and Wholesale Cricket Bats Suppliers from Pakistan.